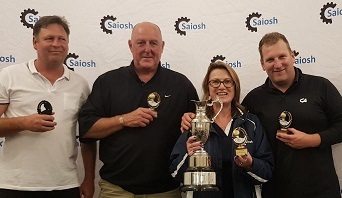 The annual Saiosh Corporate Health and Safety Golf Day was held at the Kloof Country Club on 2 November 2018. South Africa's leading Personal Protective Equipment (PPE) manufactures and suppliers as well as industry's leading Health, Safety and Hygiene Service Providers gathered on the turf to exhibit their products and services. 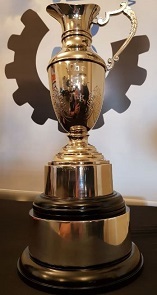 For the the second year running, Saiosh has identified the Kloof and Highway SPCA as the golf day beneficiary. 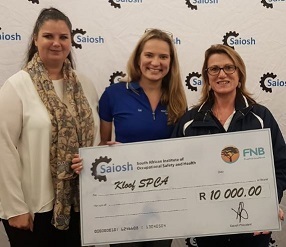 Saiosh Membership Manager, Gillian Nortjé (right), handed over a cheque of R10 000.00 to the Kloof SPCA.